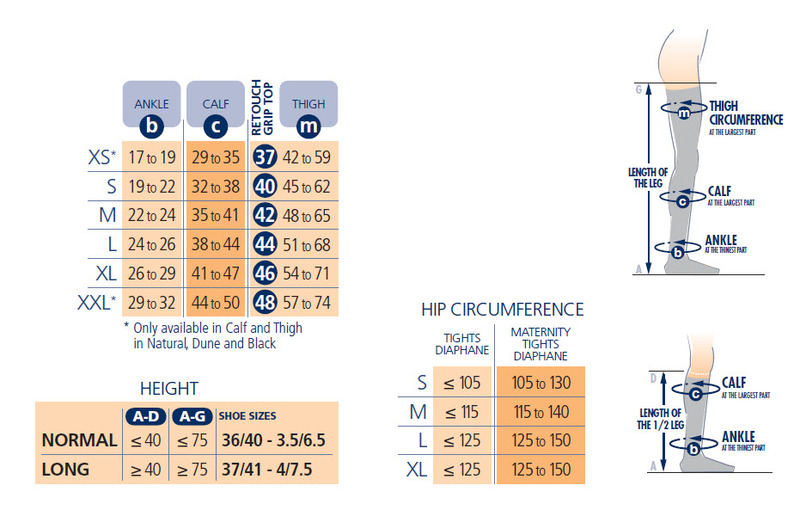 SIGVARIS - Opalis Matt Opaque Maternity Compression Tights (15-20mmHg) for women who want therapy in fashion form. SIGVARIS. Compression Maternity Tights are for women who want therapy in fashion form.